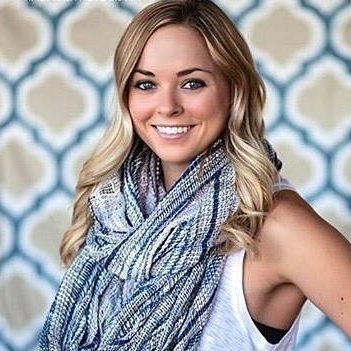 Macy Graham is a Certified Mind Body Eating Coach, Lifestyle Design Coach & Yoga Teacher who specializes helping women who binge or emotionally eat gain their power back with coaching packages that include private coaching (recorded phone sessions), mindful movement videos and group coaching calls. Macy is most passionate about helping women smash self sabotage and use that energy towards self improvement and creating a life they love. Please visit her website at www.hungryoga.com for more info or email macy@hungryoga.com. You can also find @hungryoga on Facebook, Instagram & Youtube!